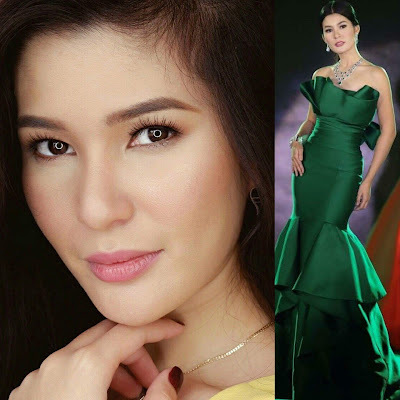 Binibining Pilipinas Charities, Inc. (BPCI) has already launched its search for the next Bb. 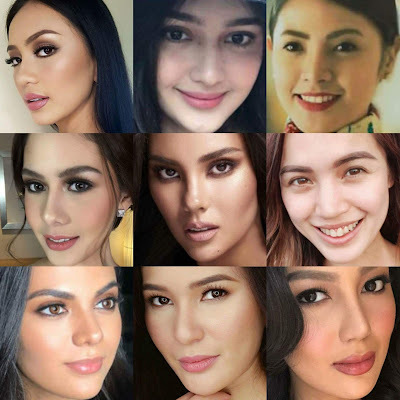 Pilipinas 2018 titleholders. Who could be the Philippines' next representative at the Miss Universe pageant? At Miss International? We'll find that out on the Coronation Night happening March 18. For now, the forty (40) Bb. Pilipinas 2018 official candidates have already been announced. 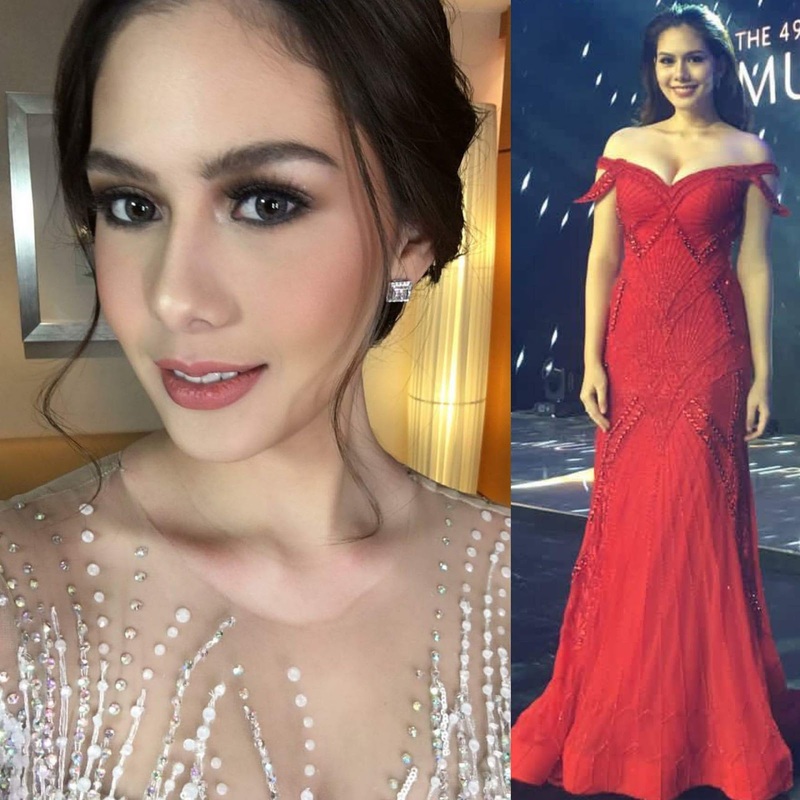 Popular faces among the 40 official candidates include Miss World Philippines 2016 Catriona Gray, Pinoy Big Brother ex-housemates Vickie Marie Rushton and Michele Gumabao. Already considered a huge favorite to win the Miss Universe Philippines crown more than 2 months before the Coronation Night, Catriona Gray becomes the first Miss World Philippines winner to try her luck in Binibining Pilipinas. 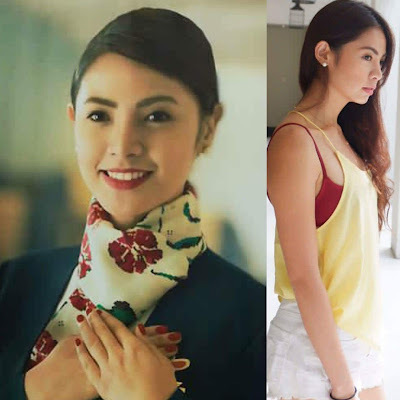 If ever she wins the MUP title, I think it would be the first time (just correct me if I'm wrong) that a former Miss World candidate from the Philippines will be competing for the same country at Miss Universe. Can't wait for it to happen! 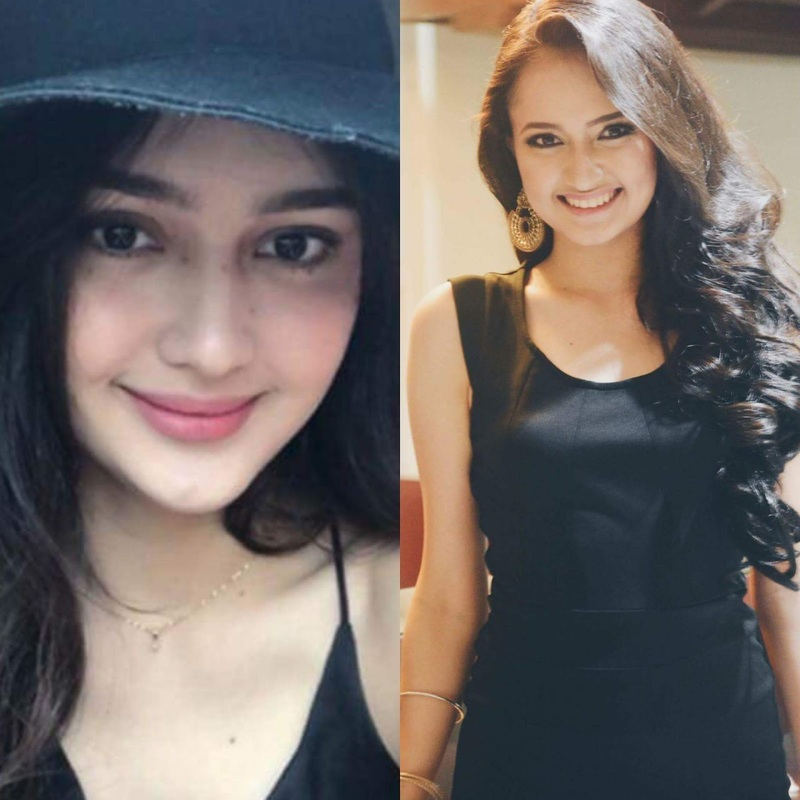 The other candidates are either pageant newbies or repeaters or crossover beauties, such as Jehza Huelar, Karen Gallman, Eva Psychee Patalinjug, Muriel Orais, Wynonah Van Joy Buot, Sophia Baino, Ahtisa Manalo and many more. Who are your early favorites? New Year, new nose for Arci Muñoz?